From quarrying to processing and finishing, we give painstaking attention to each stage that forms the part of the production of Granite Stones. 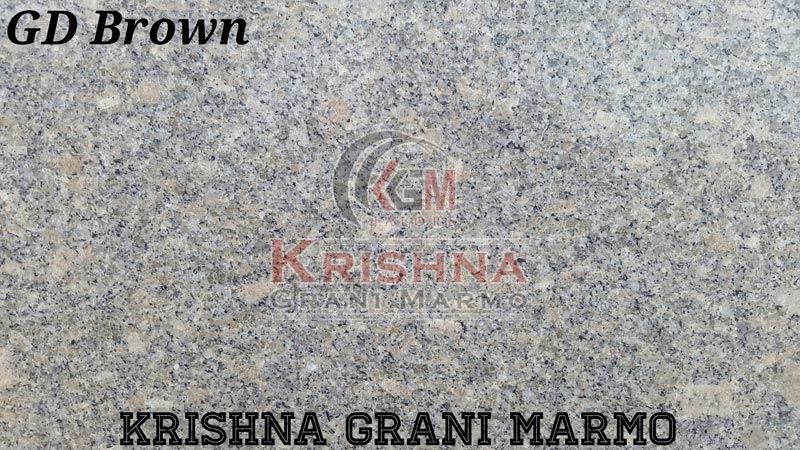 We are emerging as the prominent Manufacturer and Supplier of GD Brown Granite Stones in Rajasthan. Our name is reckoned upon for bringing about an array of Granite Stones, each of which conforms to the best standards. Their profiled edges, fine finishes, accurate dimensions, and overall beauty make them appreciated by all.